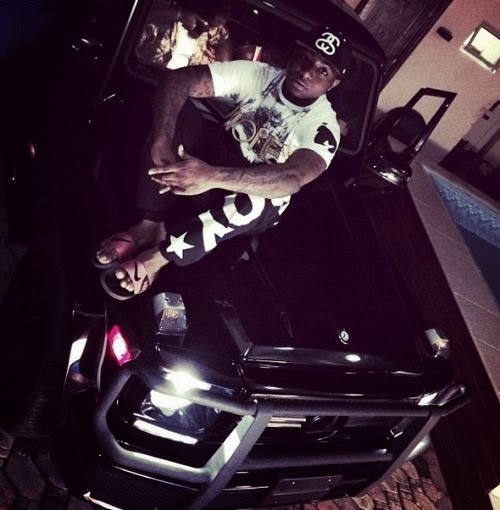 Skelewu crooner Davido has ordered a brand new 2013 Mercedes Benz G Wagon several months back. 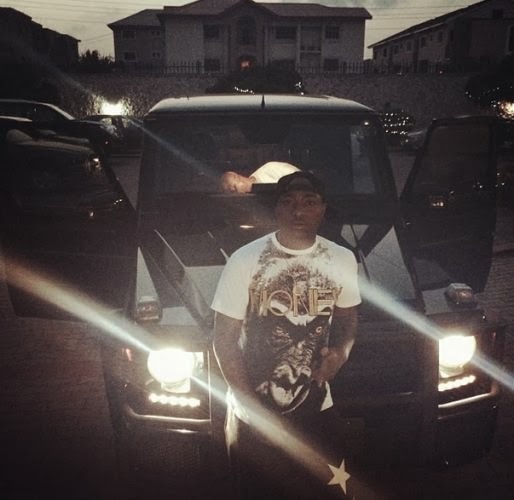 However, the luxury jeep, which estimated cost is over N30million, has been delivered to Davido’s residence just days ago. A nice Christmas present for Davido, isn’t it?